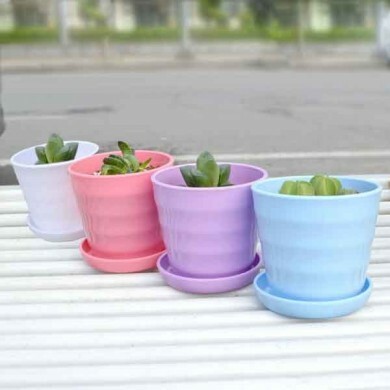 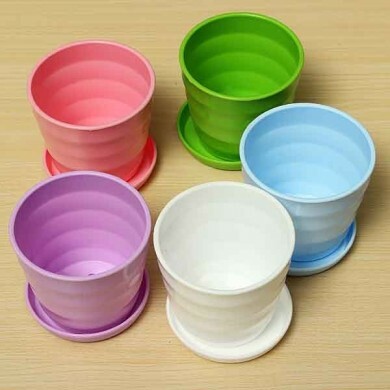 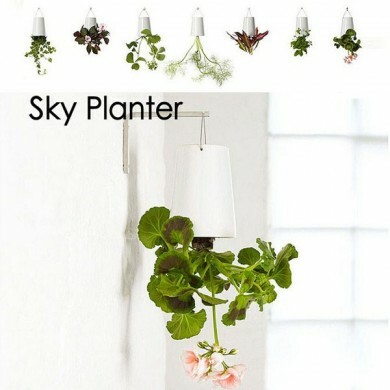 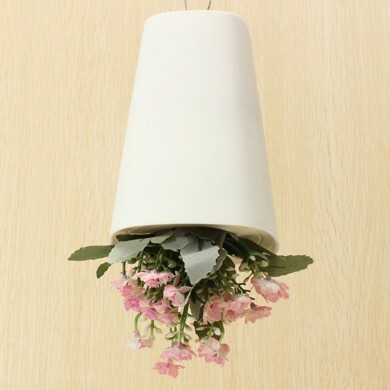 This series of flower pot are very cute with different colors, and made of trong and frost-resistant plastic. 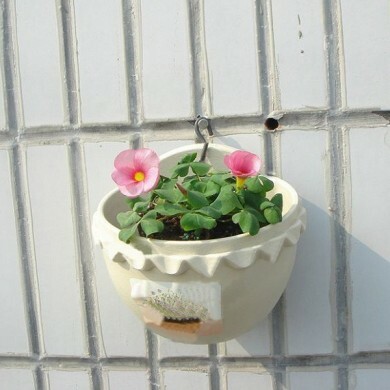 The flower pot not only can be used for planting your flowers and plants, also can decorated your home, garden, balcony or terrace. 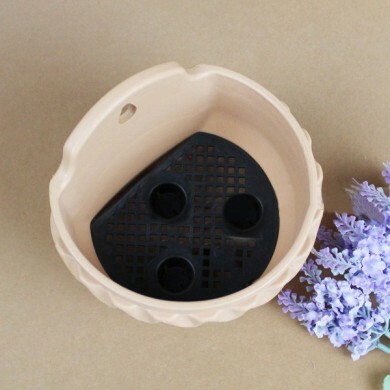 Upper caliber: 14cm / 5.51"